A little softer than other shades of green, but still lovely and vibrant--yes, that's mint green. 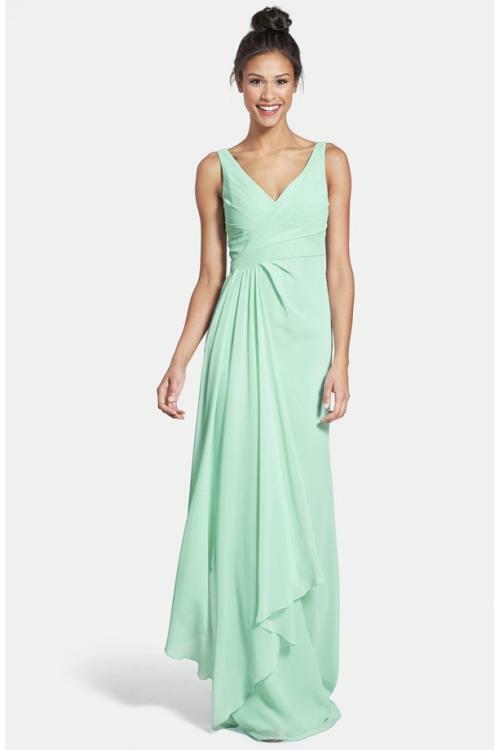 For your Spring & Summer wedding ceremony, mint green bridesmaid dresses make a beautiful statement. 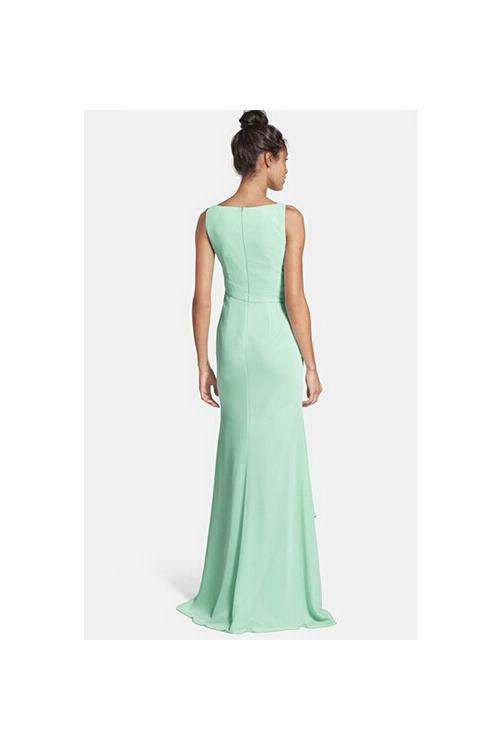 This Lucite green color introduces a cool and calming earthy vibe perfect for your bridesmaids. It is one of popular wedding trend colors in the past 2015.